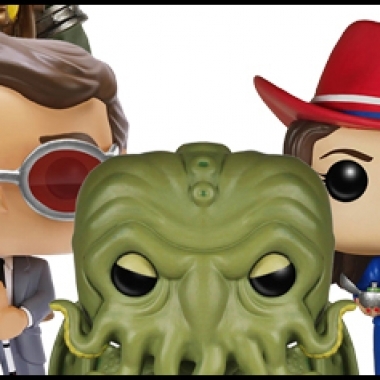 Contest: Win a Funko Pop Vinyl Prize Pack! This week we're giving away an awesome Funko Pop Vinyl prize pack, thanks to our friends at Fun.com! One lucky winner will snag a set of five figures. 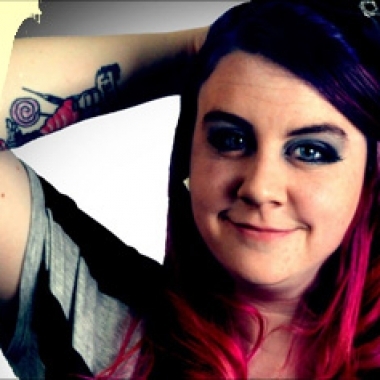 In this episode of the Fandomania: Geek Music podcast, I talk again to Twill Distilled. In the interview, we talked about the origins of Twill’s stage name, Carrie Fisher’s death, breaking up, Wreck the System, collaborations, and Zelda.